Dido will hit the road on tour across the UK & Ireland in November/December this year in support of her first album in five years, Still On My Mind. The announcement marks the singer’s first return to touring in 15 years and will see her perform new material alongside classic fan favourite tracks such as ‘Thank You’, ‘Here With Me’, ‘Life For Rent’ and ‘White Flag’. Dido’s new album draws upon a mix of styles and genres and is the follow-up to 2013s Girl Who Got Away. Since dropping lead single ‘Hurricanes’ at the end of last year, the track has clocked up close to two million streams on Spotify. The British electronic pop singer has sold over 40 million albums worldwide and is one of the UK’s best-selling artists. Her debut studio album No Angel as well as its follow-up are ranked as two of the best-selling albums in UK Chart history, with Life For Rent certified 7x Platinum. 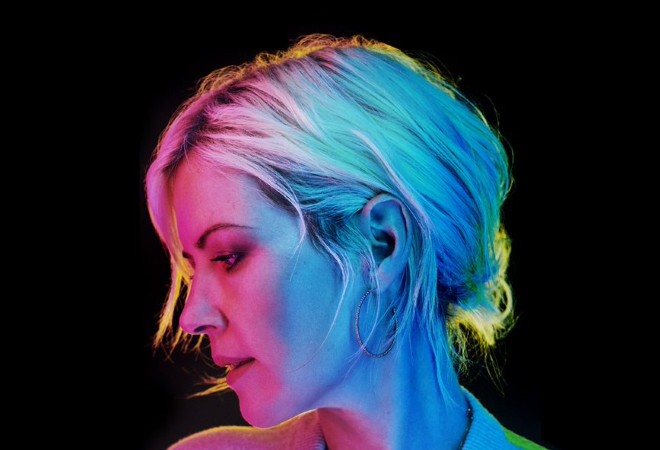 Dido has already sold out her run of May UK shows – be sure not to miss out on the chance to snap up tickets to her winter tour!